Our stand and the ability we gat. 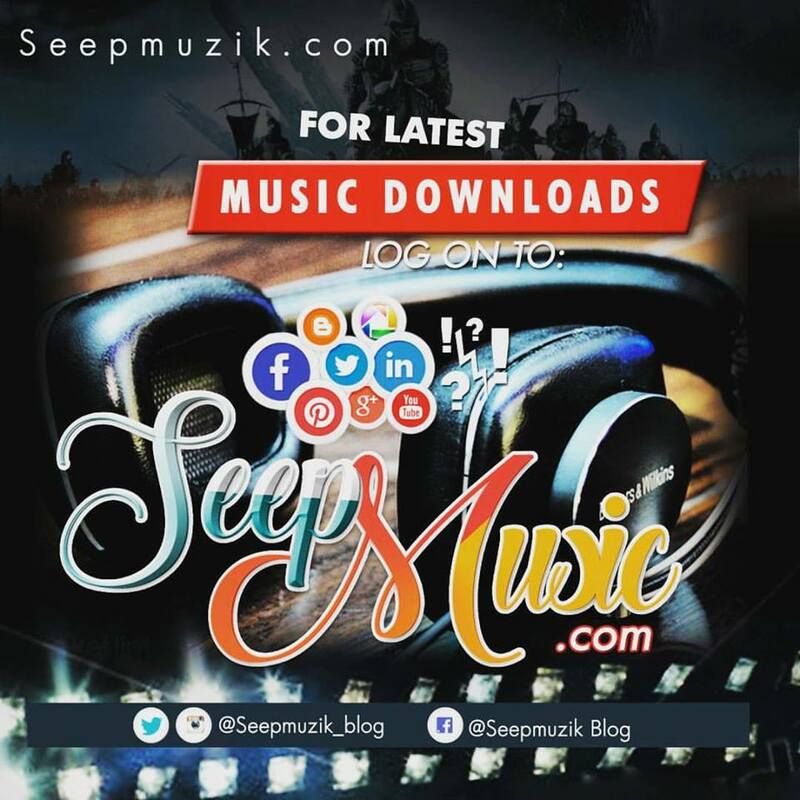 By uploading your song, get you more followers on twitter and IG, share your song. With Terms and Conditions applied. HOW CAN YOU GET THIS OFFER. Believe in a little support you get from us. * you have to join the Team first. * You have to be loyal and focuz with the Team by following the #Team order's of bc. *You rep the Team in all your Social Networks including your bbm status to view as a member. Artist, Producer, Dancer, Dj, Event Manager, Online Promoter. Etc. Contact the Team CEO if ya wanna make a move with them. Name: Tee Pumping Young Star Boy. Team twitter handle, fan page, Blog Drop soon.